It’s time for Top Ten Tuesday again! For those who don’t know, Top Ten Tuesday was created by The Broke and the Bookish in June of 2010 and was moved to That Artsy Reader Girl in January of 2018. Anyway, here are only 10 of the many, many books that I backlisted. 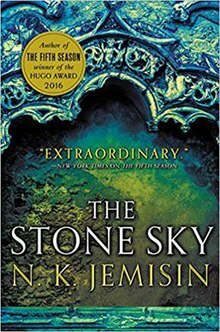 I mentioned these books specifically for this post simply because they are more of a priority on my TBR right now–I plan on at least finishing the Strange The Dreamer duology, the Star-touched Queen duology, the Crazy Rich Asians trilogy, The Secret Garden, The Stone Sky and More Than This before the years is over. Call me unambitious, but if I can do it, it’ll be one of my greatest accomplishments this year. 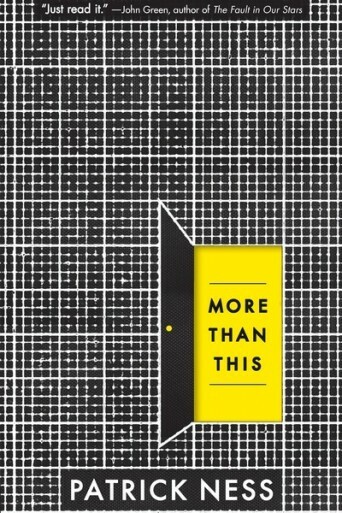 Do you read new releases as soon as they are out, or do you make reading old books a priority? I also want to read Vicious and Strange The Dreamer! I’ve heard nothing but great things about these two! The Star Touched Queen was a beautiful read! I hope you enjoy it when you finally get around to it. 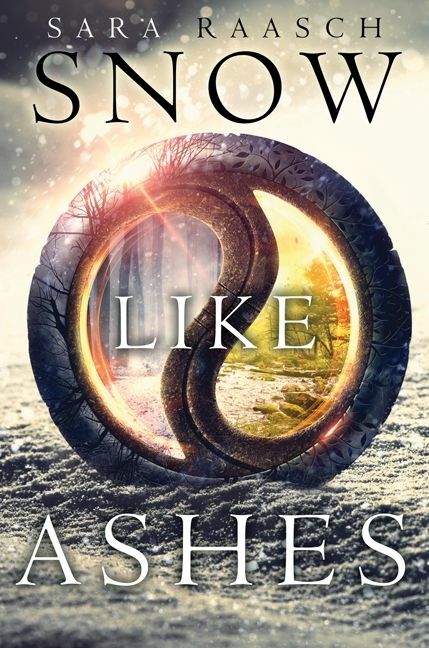 Snow Like Ashes has a wonderful World building, but honestly I didn’t love the series. 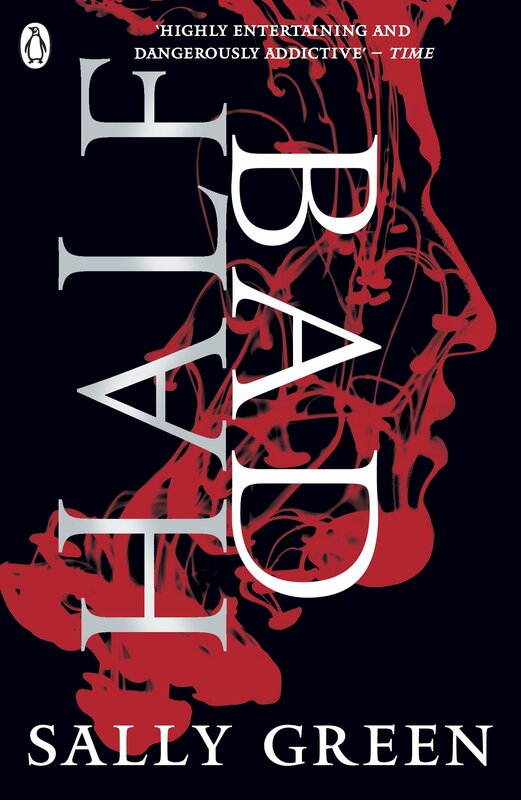 The first book was good but the last two books were pretty much slow paced and a little disappointing. If you like slow paced books then you might love this series. Hello Raven! I don’t really mind slow-paced books IF it is done well. Honestly though, I seriously hope I can get the time to squeeze in these books! It’s November already can you believe it? This year flew by I swear. Ohh wait the whole series isn’t published yet? 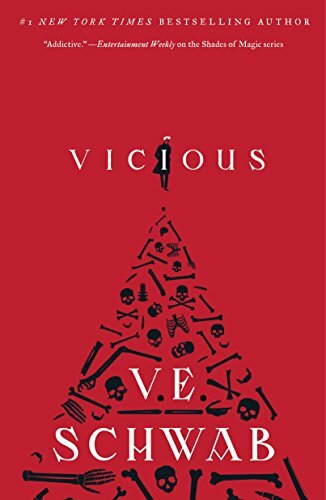 Lol in that case I’ll backlist Vicious again XD I hate waiting for new books in a series to be released. 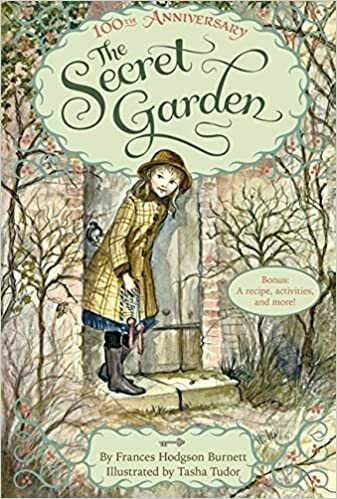 I started reading The Secret Garden but then had to stop because of exams. It was really good–I think you’ll love it too! 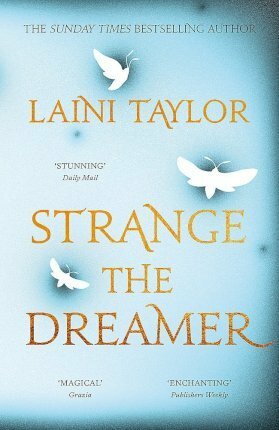 I desperately want to read Strange the Dreamer. I’m usually somewhere in between. I read a mix of new releases and older books. It depends on my mood, really. Ohh I am a moody reader too, but I usually end up reading older books because they are cheaper to get (plus I NEVER trust the hype). I hope you get to reading Strange The Dreamer! I look forward to starting it this month.